The teen years are about learning and experimenting. Many teens straddle the line between being under their parents’ rules living at home and places where there are no rules at all. During adolescence, teens have many brain changes, and their brains are more responsible to drugs. According to the National Center on Addiction and Substance Abuse, 90% of people have with a substance addiction begun using before the age of 18. 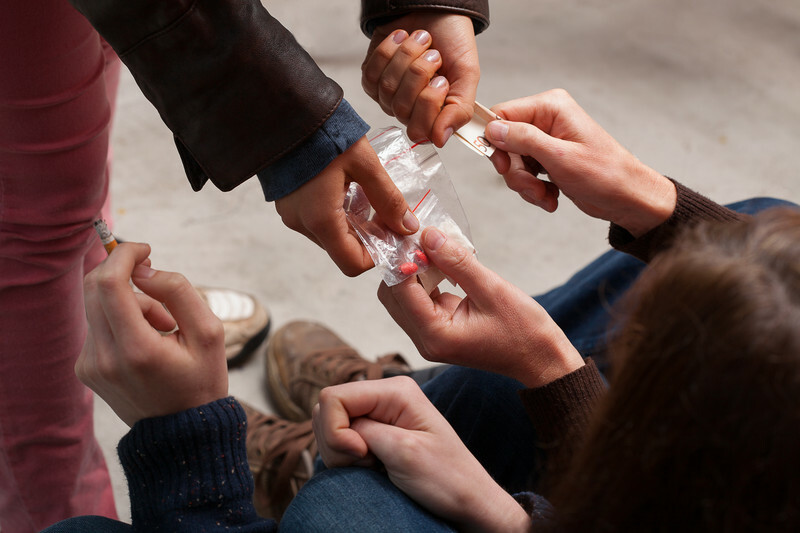 Illicit drug use among teens is declining. However, abuse of prescription drugs is increasing. Around 40% of people who started drinking at age 13 or younger develop alcohol dependence later on in their lives, and 10% of teenagers who started drinking after age 17 developed alcohol dependence. As many as 10% of teenagers surveyed said they had attended a rave, and ecstasy and other substances were available. Teens that drink alcohol are 50 times more likely to use cocaine than teens who have never consumed alcohol. 63% of adolescents who drink alcohol say they got the alcohol from their own homes or from their friends’ homes. 60% of teenagers said that drugs were used, sold, or kept at their schools. Adolescents whose parents talk to them on a regular basis about the dangers of drug use are 40% less likely to use substances than those teens whose parents do not. 28% of teenagers know a friend or classmate who has used ecstasy. 20% of 8th graders surveyed said they have tried marijuana. More than 138,000 teens aged 12 to 17 were treated in rehabilitation center in 2010. NSDUH research shows that more than 3 million people 12 years of age and older use illicit drugs for the first time in 2010. Of these new users, 57% were age 18 and younger. According to the NSDUH, drug and alcohol use doubles in young adults ages 18 to 25. Detoxification – Drug rehab programs start when detoxification is complete, and the person can no longer get the drugs. This is crucial for the recovery process, as the teen could easily slip right back into the habits of addiction. Proven effective – Inpatient facilities are good choices for teenagers with a long history of addiction and low levels of motivation to succeed. Inpatient treatment is proven effective for teenage substance abuse. Adequate supervision – Inpatient facilities assure teens that they have support and supervision needed to gain sobriety. Teens are encouraged to stick with the program until they have a good grip on the necessary tools to use to avoid drugs and alcohol. Medications are available – During the detox process, medications are available to help soothe the symptoms of withdrawal and ensure that teens stay in the program long enough for completion. Researchers have identified medications that help curb drug cravings for specific substances, and these drugs can be used for months after rehab is complete. A recent clinical study found that teens who take replacement drugs will fare better in rehab treatment. Mental health is addressed – Many teens require additional treatment for mental health symptoms, such as depression and anxiety. The rehab counselors are trained to assist people with certain co-existing mental conditions. In addiction treatment, the teen meets with a therapist on a regular basis to tackle addiction issues. One-on-one sessions are usually helpful for most teens. However, group therapy can provide teens with the opportunity to meet with others to practice the skills they are learning in therapy. In group counseling, all members reinforce the lessons the therapist teaches, which help with a speedy recovery. Therapy is a place for teens to identify triggers that lead to substance abuse. Many teens report that peer pressure is a big factor, while others blame depression and/or anxiety. Once the hidden trigger is discovered, the therapist can help the teen acquire sophisticated skills that are used to alleviate the trigger so relapse does not occur. Some of these tools include meditation, avoidance, and visualization. Clinical studies show that many teens that use substances often do not develop appropriate emotional and social skills. While classmates and friends are learning, the teen may remain sedated and frozen in time, not being able to move forward even though he/she wishes to do so. The tools acquired in therapy that help the teen survive in the adult world include ability to share, personal responsibility, goals, respect for the law, and communication skills. 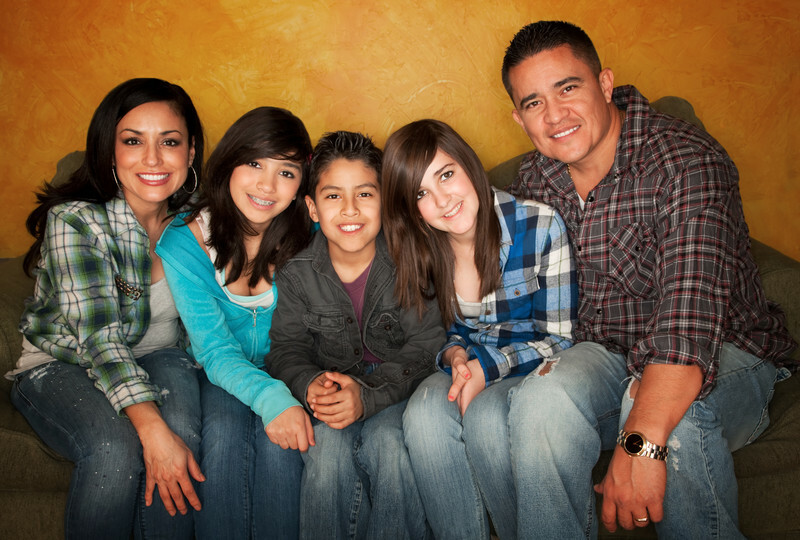 An effective teen rehab center involves the teen’s family members. While addiction is a private affair, much of addiction therapy focuses on the preferences and needs of the addicted teen. However, the family will likely be impacted as a result of the teen’s addiction. The parents and siblings may be distrustful of the teen, and many have resentment for all the opportunities wasted by the teen because of the addiction. Siblings often report feeling ignored by the parents since the teen gets attention due to the addiction. Many parents have permissive tendencies and struggle with setting consistent rules. Family therapy is an important part of teen rehab, as all family members get the opportunity to describe how the teen’s addiction has affected them. This helps bring change in the family unit. Many family members learn to express their concerns and needs without placing blame on the addict. In addition, all family members, as well as the teen, grow to understand how to have a home filled with happiness and no strife. For long-term success, clear rules with consistent reinforcement along with mutual respect must be achieved.